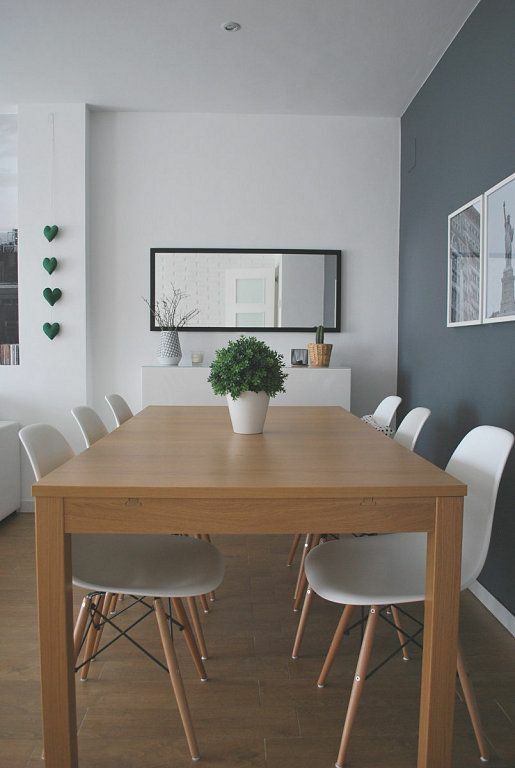 Decorating a property does not necessarily mean investing a lot of money or buying new furniture. A simple action such as decorating a wall can help, and much, to change the look of a room, the dining room or even a bathroom! Here are 5 easy and quick ideas to give a new style to your home. Look! This is a current trend that has spread to many households. As the buildings are becoming smaller, placing a mirror on one of the walls of the room gives the sense of spaciousness. In addition, it is an original way to decorate if we choose a beautiful and original frame. The measurements of the mirror and its shape will also influence. It does not need to be square or rectangular, and if you dare with some indefinite shape? Especially in children’s rooms, vinyls are a very good resource. 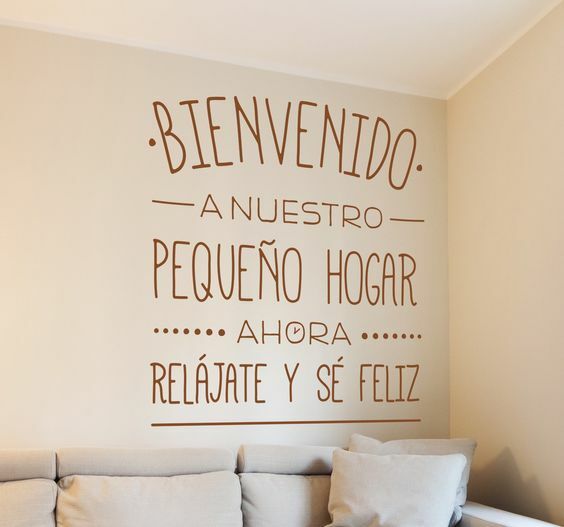 Drawings, colors, letters, phrases, … are some of the options that this material offers to improve the decoration of the wall. Although it seems an easy process of placement, it should be done with great care and patience since it is important that it is well placed, avoiding wrinkles, straight and aligned. To get it out, that’s another issue! Years ago all the rooms had papered. Now, fashion returns and, fortunately, we have thousands of options to choose from. 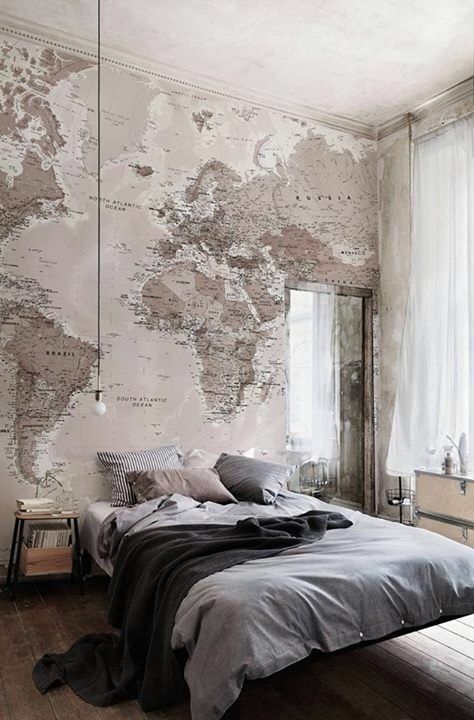 In this case, we chose a role with the world map as a motif, which fits nicely into a teenage room, for example. There are also relief, textures and all imaginable color. For placement it would be important to have the help of someone you know. We do not want to hurt the paper or that it looks bad! This is a resource that offers many possibilities and where the final appearance will depend on the style of each person. In this case, the personal taste will influence closely in the decoration of the room giving a more serious, familiar or modern appearance. 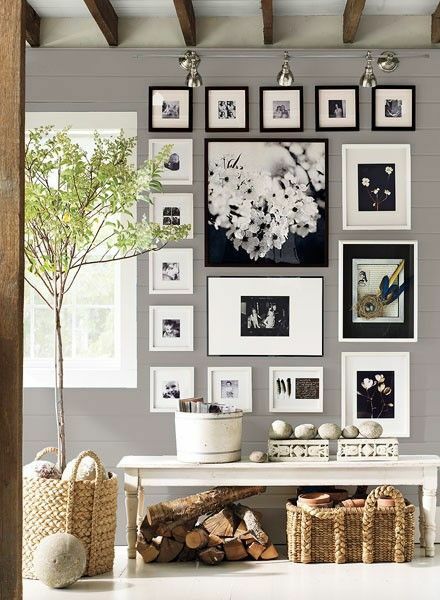 You can choose frames or frames of different sizes, black and white photographs, color, family or different reasons. It can play with symmetry or disorder to achieve a certain environment. 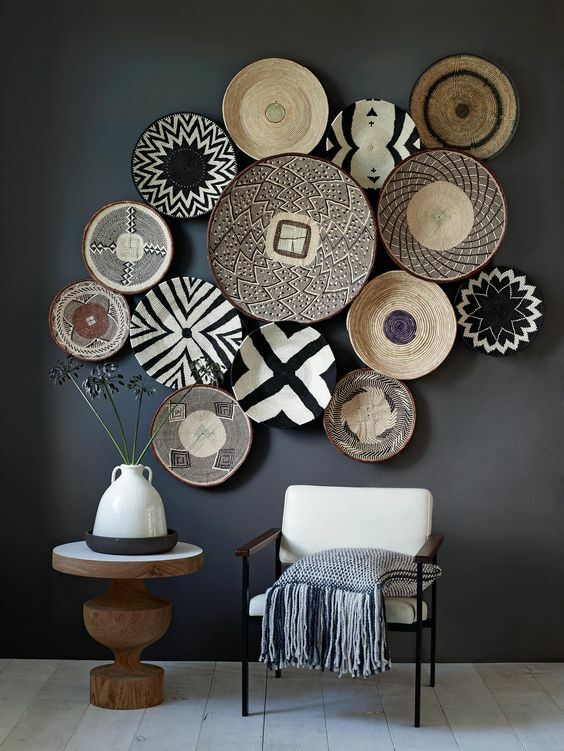 As with picture frames, the decoration with these elements has many possibilities. Everything will depend on the size, color, texture, material and layout of the individual dishes or tablecloths. Of course, there must be a common motive for the whole to be harmonized.